Let’s not forget about the Guys! Big and Tall to very Small…we have a Tux for You! Modern Elegance offers excellent and reliable service when it comes to renting tuxedos and suits for your special event. 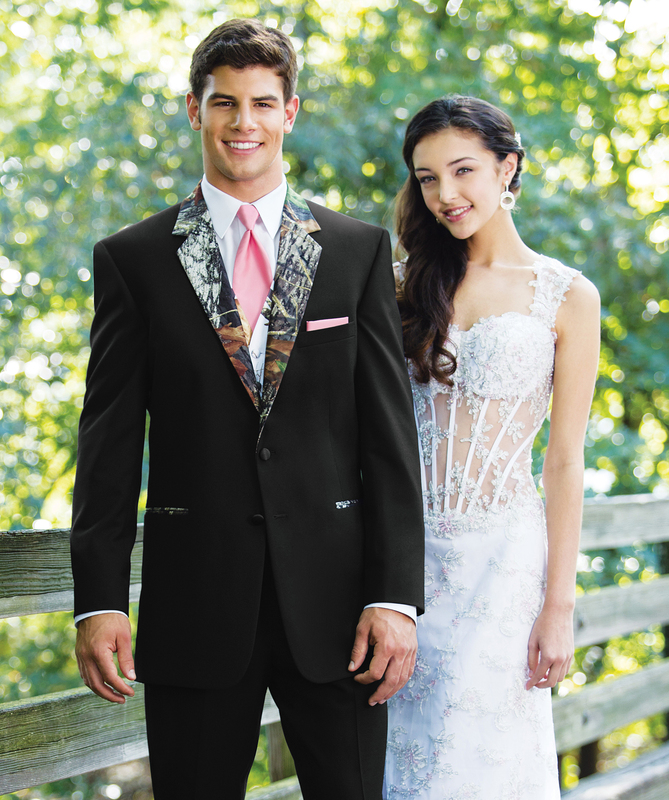 We can supply a great selection of quality tuxedo rentals from Jim’s Formal Wear for your Wedding, Prom, Black Tie Event or other Formal Affairs. There are both classic and modern styles at affordable prices that will fit any budget. 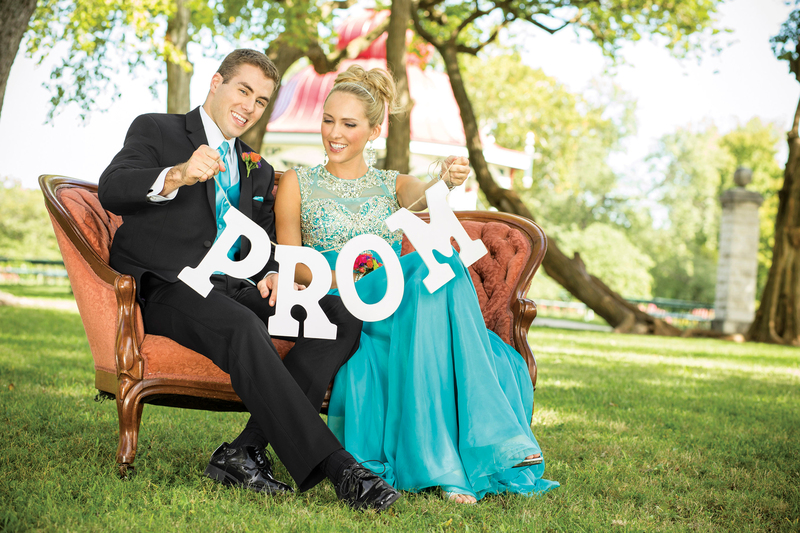 Stop in and browse our Tuxedo styles and find designers like Michael Kors, Tony Bowls, Stephen Geoffrey and many others. Our many color and pattern combinations of ties and vests allow us to coordinate with your wedding colors or your prom date. With our sizes ranging from a Boys’2 to a Men’s size 74 Long, we can outfit everyone! 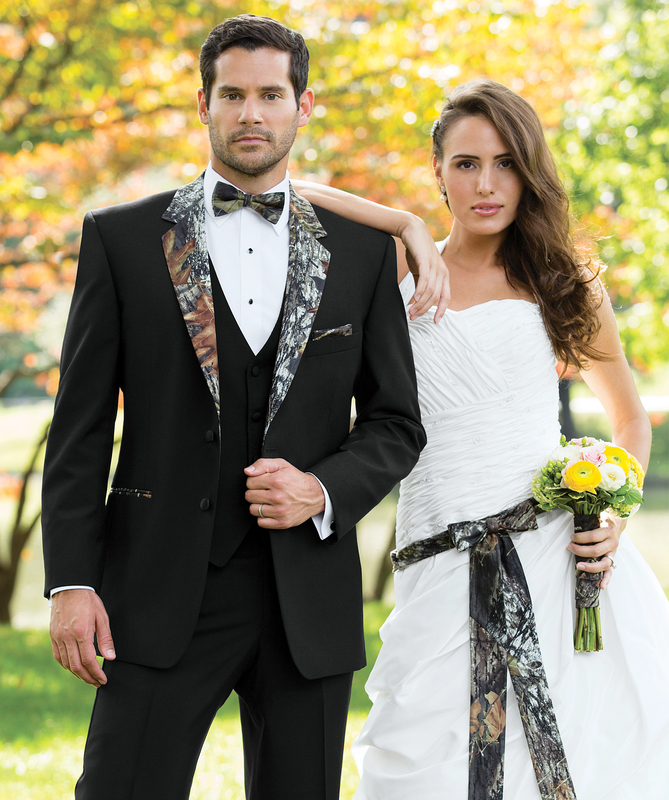 We suggest that all Tuxedo measurements be submitted 6-8 weeks prior to your event date. But we can accommodate rush orders with as little as a two day notice! Out-of-town groomsmen? No problem. 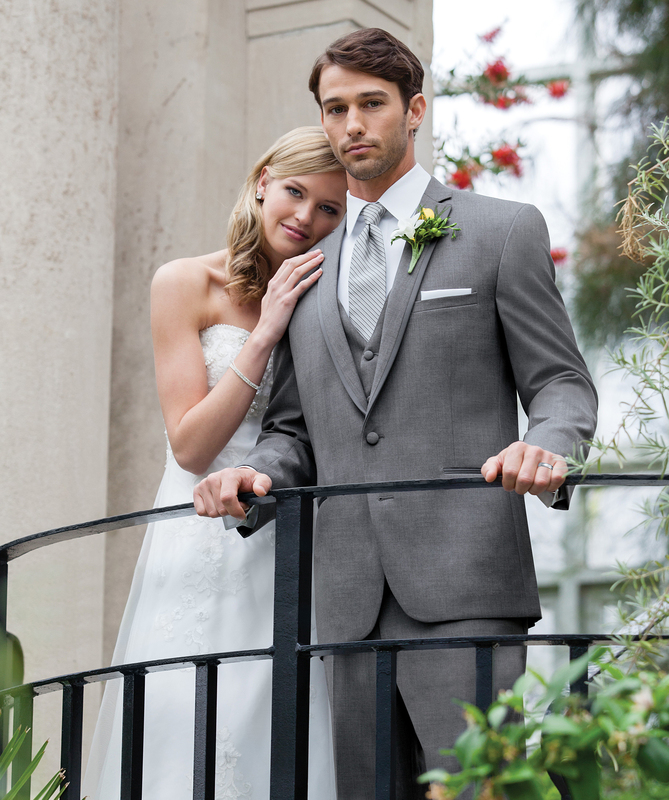 Jim’s Formal Wear offers Nationwide Fitting which is convenient for your out-of-town groomsmen. 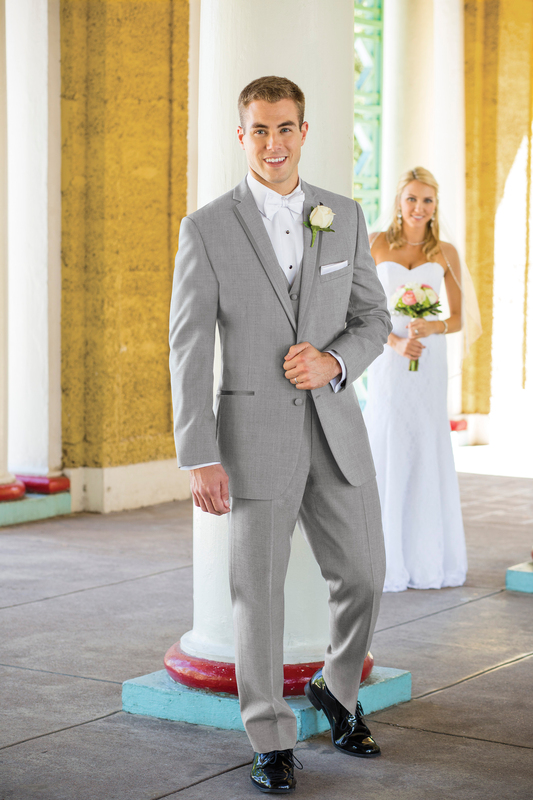 With over 5000 locations nationwide, Jim’s Formal Wear is the largest Formalwear network ensuring that your wedding party looks their very best no matter where they live. 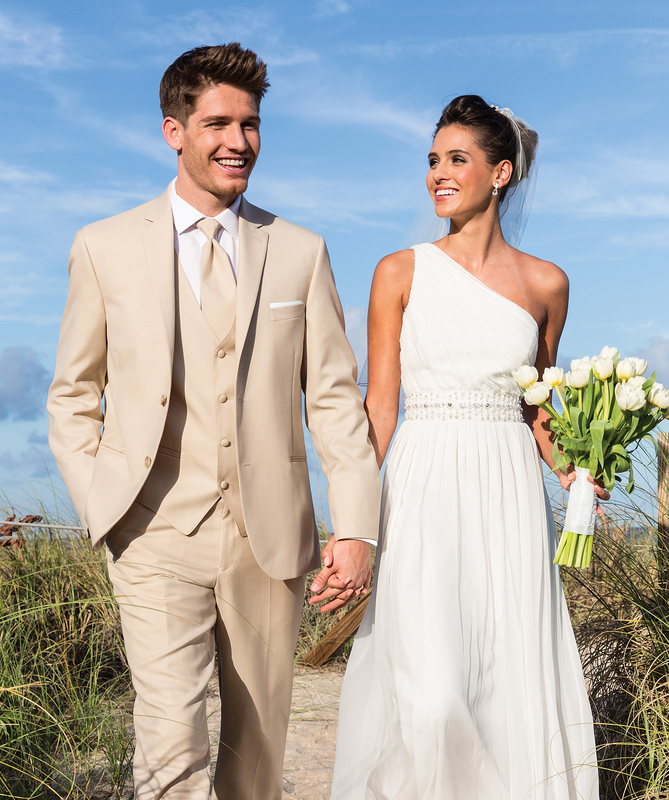 Tuxedo Special: With 5 tuxedo rentals with Modern Elegance the GROOM gets his for FREE!